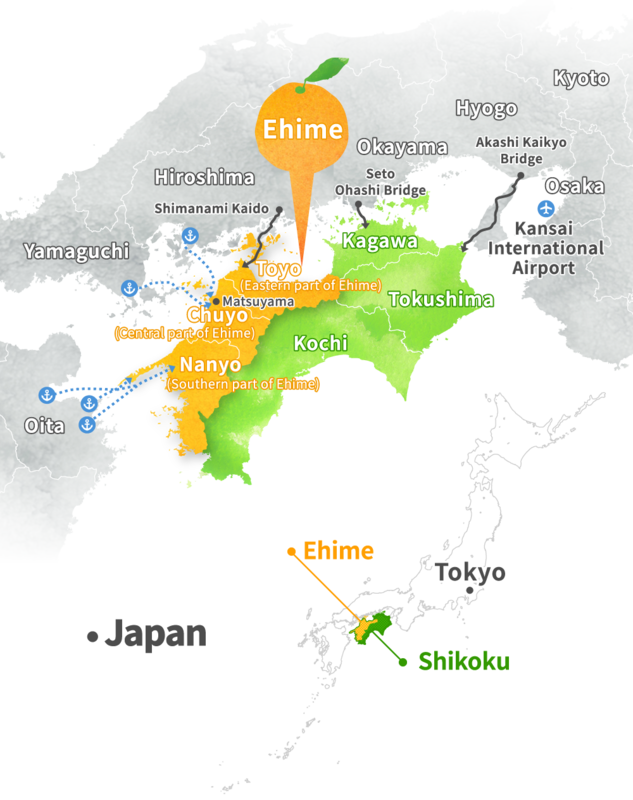 Enjoy Ehime through each of the four distinctive seasons! 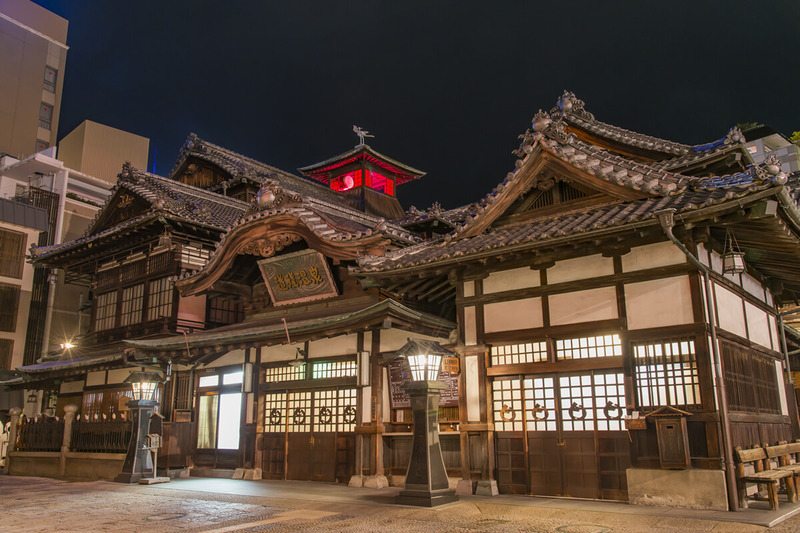 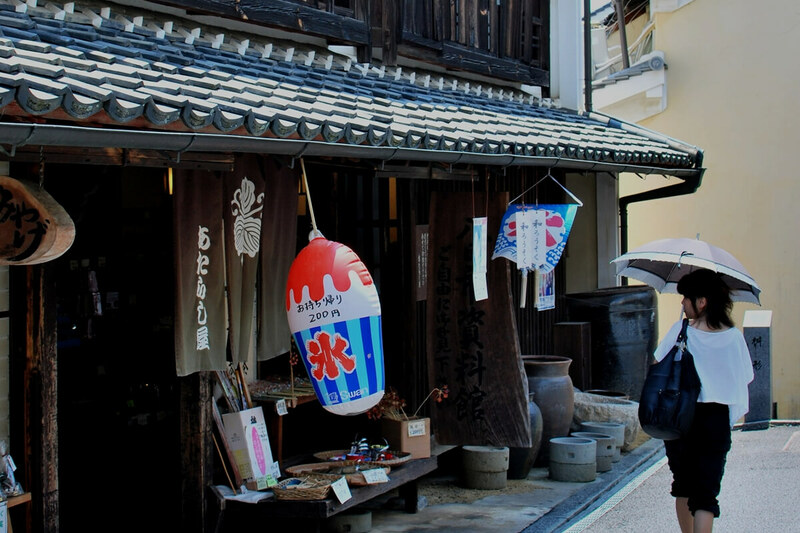 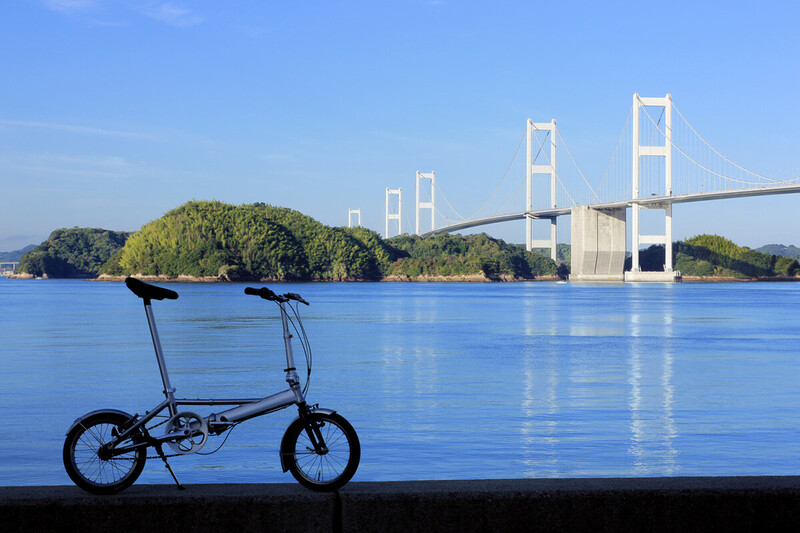 From Ehime's top sights to stunning little-known places, here are great ideas for your travel! 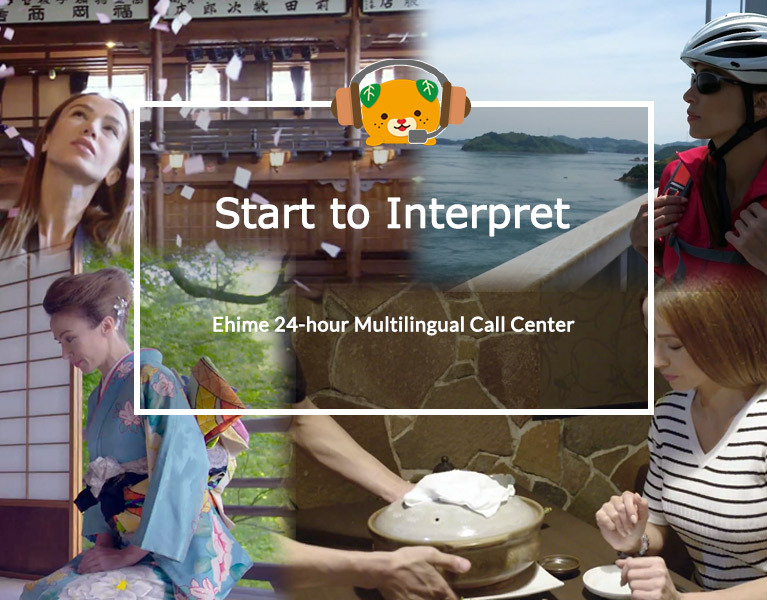 Watch and Get ready for your exciting travel ahead!